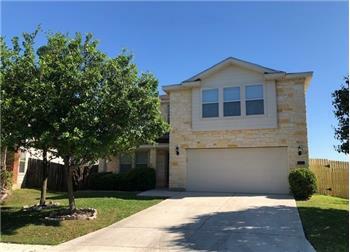 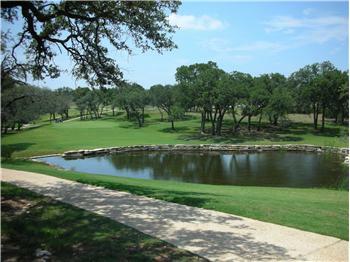 Residential Golf Lot in a Texas Hill Country Resort Community of Rockin J Ranch with a complete 18-Hole course at the Vaaler Creek Golf Club. 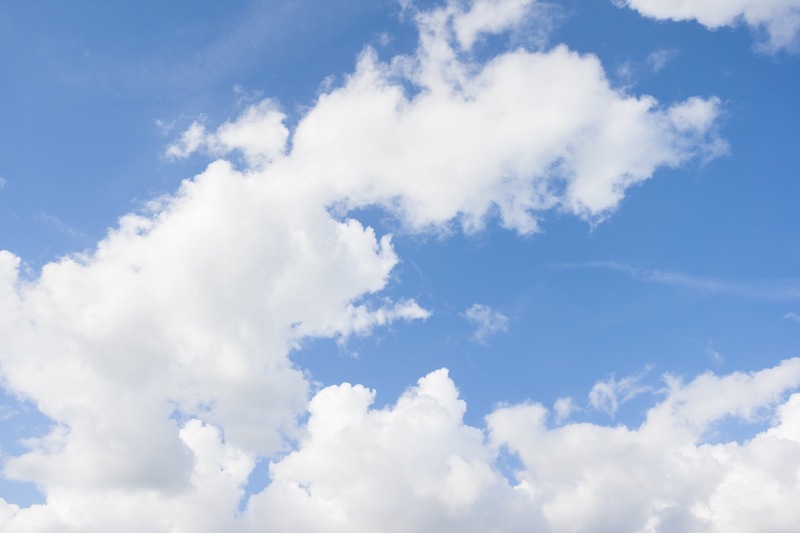 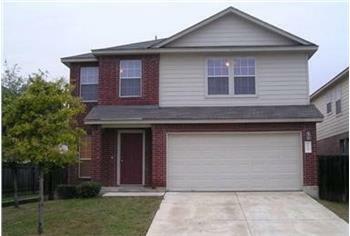 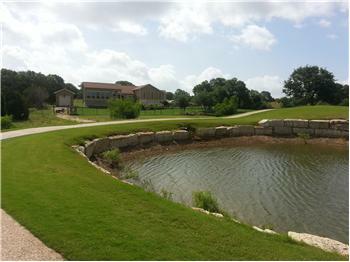 Nice place to build your Dream Home and enjoy a wonderful Lifestyle in a country setting. 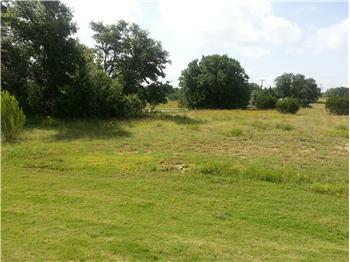 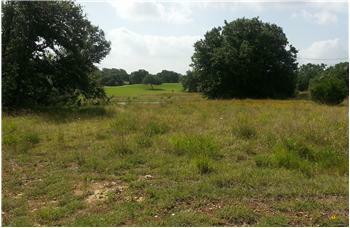 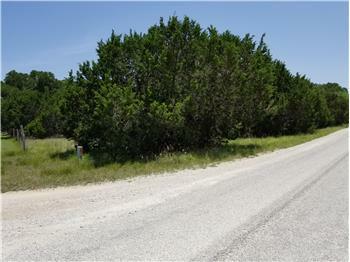 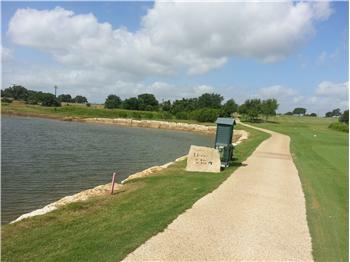 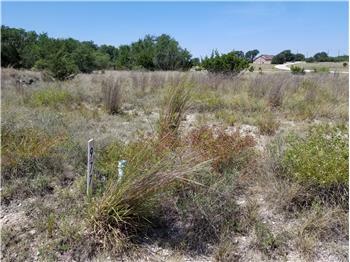 Please send me more information about the property: "Residential Golf Lot For Sale in Rockin J Ranch"